WEDDINGS IN AN URBAN SANCTUARY. Magical wedding venues in Abu Dhabi. Wed on a waterfront deck at sunset, exchanging vows under a floral arch. Move to the ballroom for cocktails and banqueting in Emirati opulence. 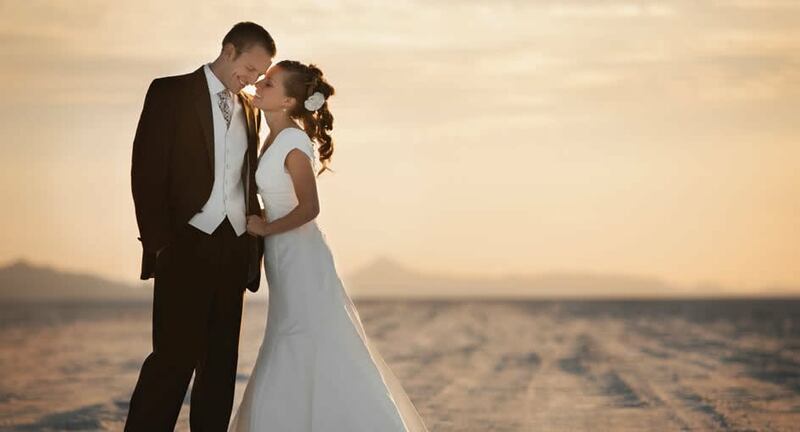 Choose from the best wedding venues in Abu Dhabi—weddings at Eastern Mangroves are convenient, private and luxurious, with a dedicated wedding planner on hand from conception through to execution. Explore your pre- and post-ceremony options, from a photo shoot out in the desert, to a hen or henna painting party on a rooftop terrace, pre-wedding beautifying at Anantara Spa and honeymooning in a pool suite for two. Double-height ceilings with crystal chandeliers, mashrabiya arches, and regal tones of crimson and gold provide an elegant backdrop to your special day. Enjoy the convenience of a private entrance and valet parking. Ideal for up to 550 guests. Welcome guests with panoramic views of mangrove forest and urban skylines. Exchange vows at sunset and banquet under the stars. Ideal for up to 300 guests.